The FCC may be hard at work at “bridging the digital divide,” as Chairman Pai so frequently puts it, and the Connect America Fund II will help. But while the big players are setting up, people all over the U.S. are going without reliable internet. Mozilla and the National Science Foundation are awarding cash to projects that aim to connect those still waiting on the bandwidth we take for granted. There were two Wireless Innovation for a Networks Society challenges: one to use wireless tech to keep people connected during disasters and other emergencies, and another to connect communities to existing wireless infrastructure for normal use. First place took home $60,000, second $40,000 and third $30,000. These initial awards are the first round of a larger project, meant to convert design concepts into prototypes for live demonstration this summer; winners will be chosen in the fall. 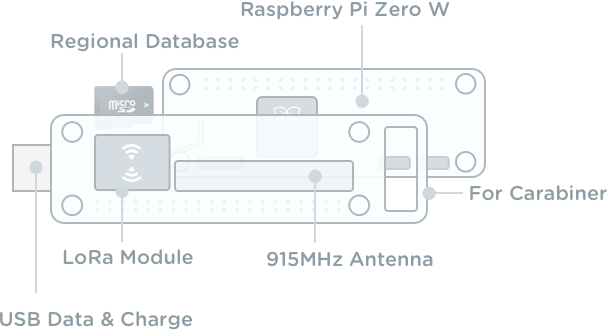 For the first, “off-the-grid” challenge, first place went to Lantern, a pocket-sized device that uses off-the-shelf components to create a sort of offline Wi-Fi that others can connect to. Regional data loaded onto an SD card is made available wirelessly to nearby users via an app or web interface. Updates and messages from other users or someone carrying new info from a working internet connection are downloaded, and the locations of resources are added to its offline map. Second and third went to portable network infrastructure devices that connect a wide area with basic calling and messaging to each other or, if available, connection to an LTE network. The challenge to connect communities to existing networks had first place go to the Equitable Internet Initiative. This project was born in Detroit from frustration that some parts of the city were going to get gigabit fiber while others had yet to have any broadband at all. 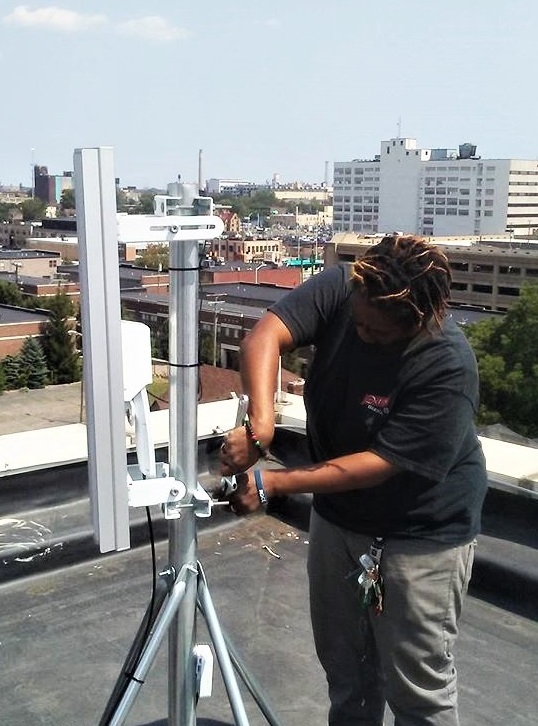 Diana Nucera of the Detroit Community Technology Project began setting it up in 2016, installing wireless repeaters and access points to spread its own gigabit connection and intranet resources to those in need. The team plans to fortify the network with its $60,000 grant, add solar-based backup power and establish both emergency and long-term plans for keeping the network up. Second went to NoogaNet, which is looking to use utility poles to establish a mesh network, and the Southern Connected Communities Network, which hopes to blast broadband wirelessly over underserved swaths of Appalachia and the South. There were also a dozen honorable mentions receiving $10,000 each — check out the winners section of the WINS website and see if there’s one in your area you can help out with.